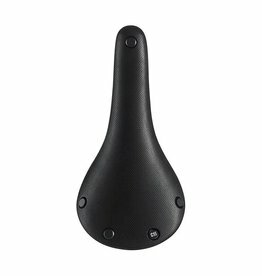 The Cambium All Weather C17 Carved is made for years of hard riding in an angled riding position, and features a hole for pressure relief and additional flex, eliminating contact points which cause discomfort for some riders. 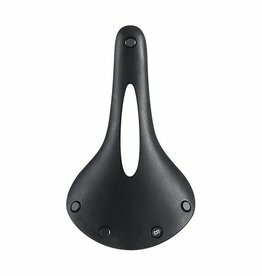 The Cambium All Weather C15 Carved is made for years of hard riding in a forward riding position, and features hole for pressure relief and additional flex, eliminating contact points which cause discomfort for some riders. 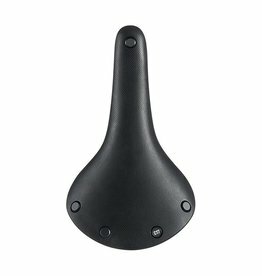 The Cambium All Weather C17 is made for years of hard riding in an angled riding position, for commuting in the city or travelling the globe. 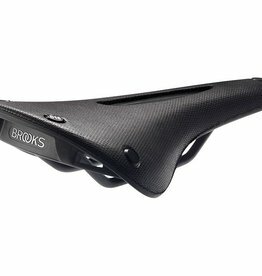 The Cambium All Weather saddle C15 is made for years of hard riding, in a forward riding position, for more sporty cycling.